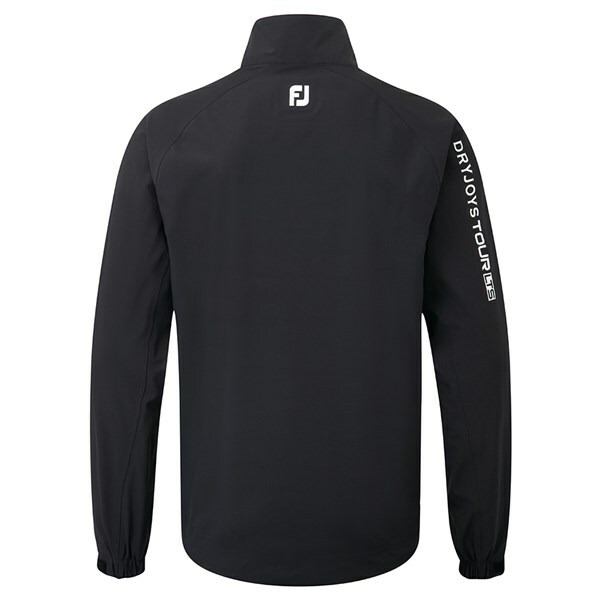 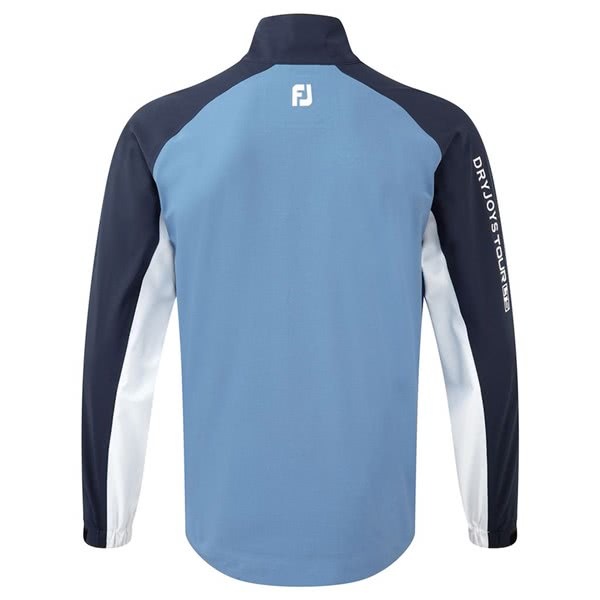 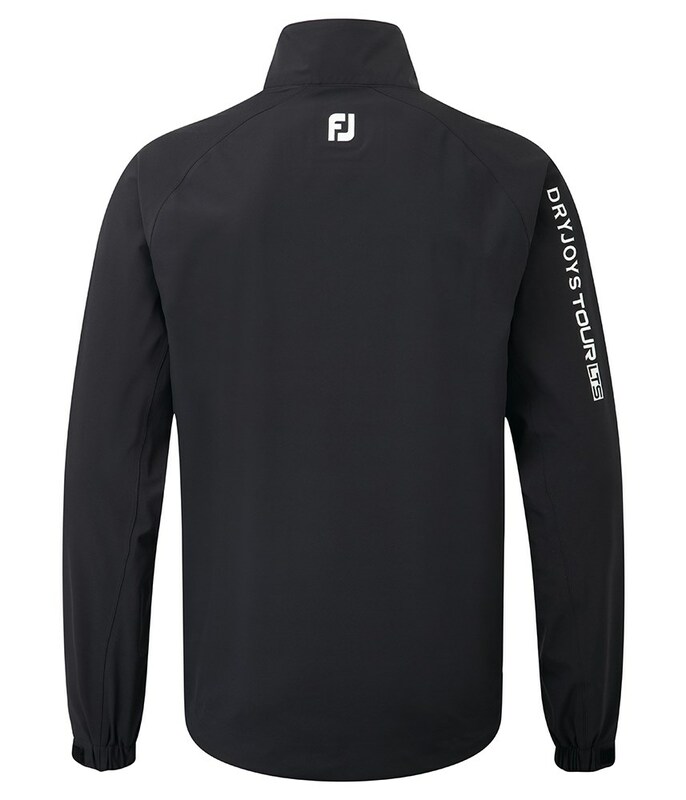 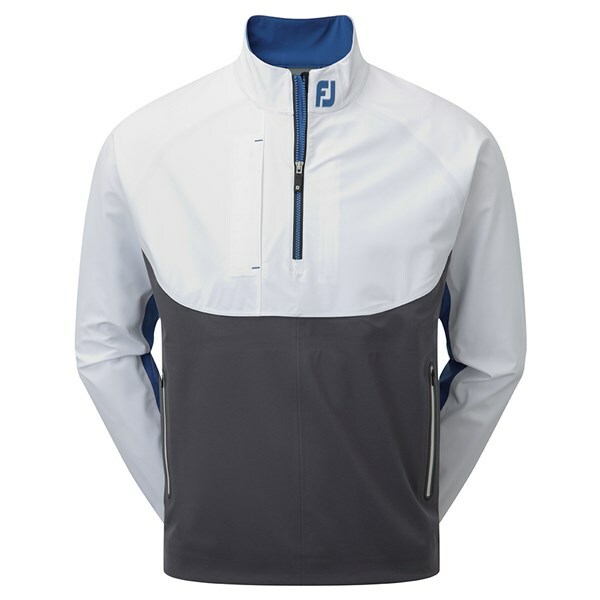 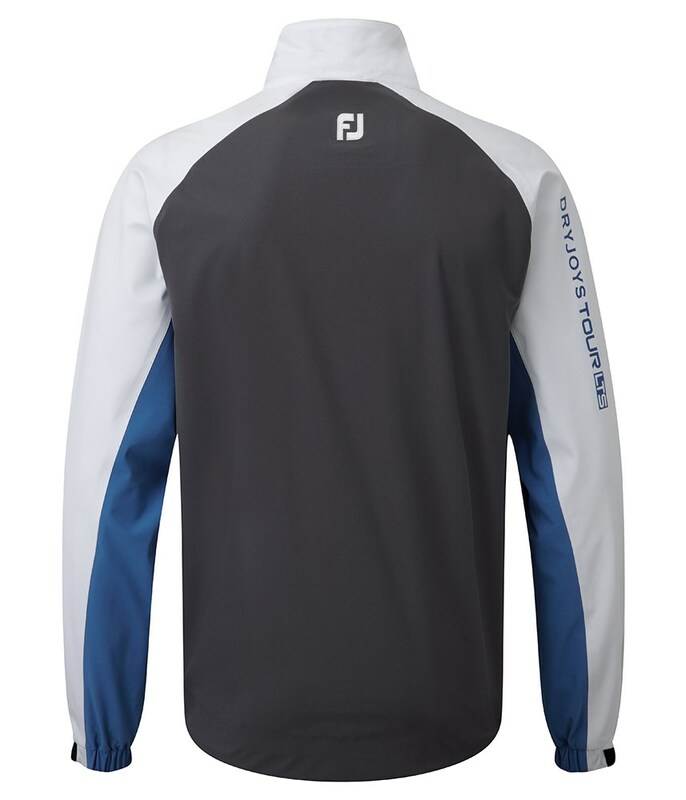 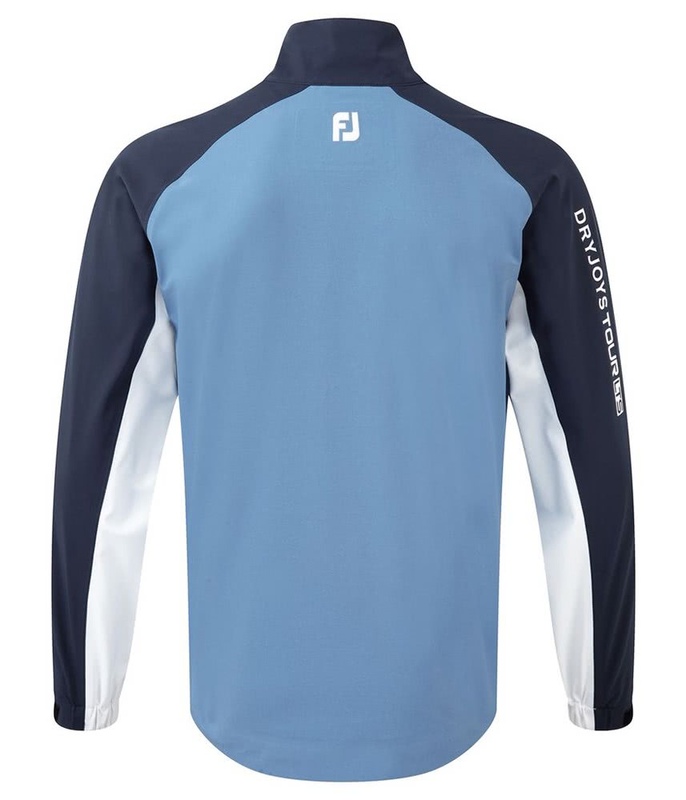 The FootJoy DryJoys tour LTS rain shirt provides a comfortable barrier against the elements that will help raise your game in the bad weather. 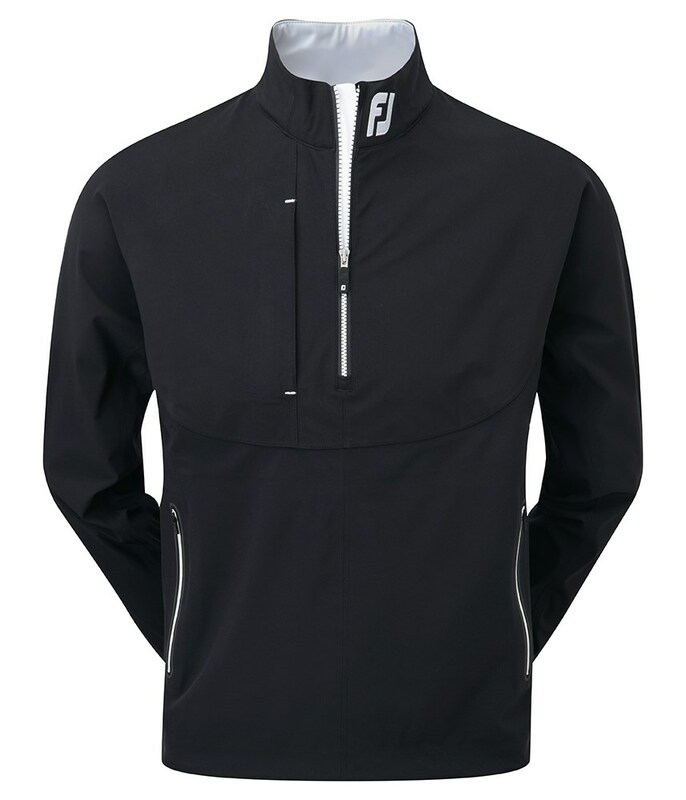 Made from a lightweight construction that reduces bulk and provides excellent movement and mobility when extra layers are needed. 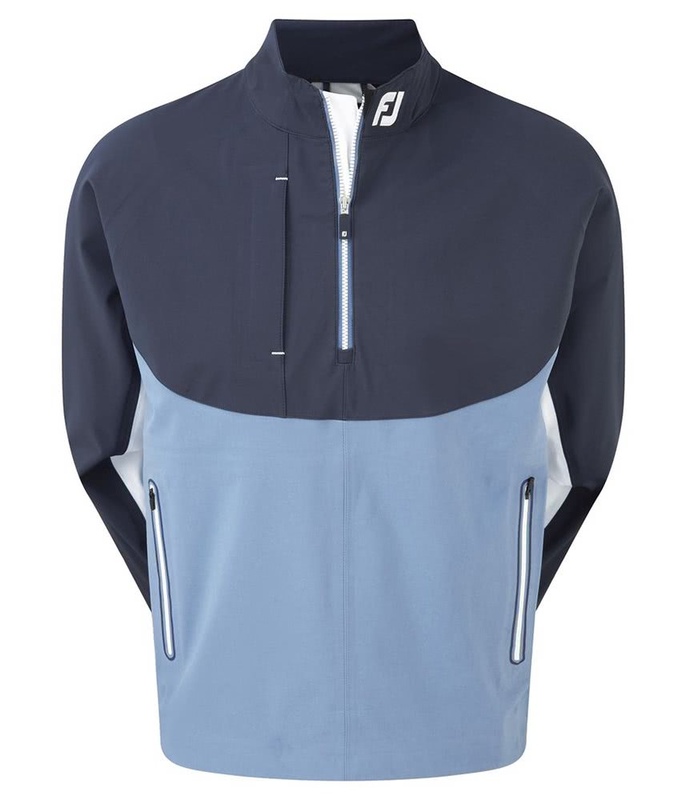 The fabric features temperature regulation technology called Thermolite Bonded Liner, this technology features Hollowcore fibres that will help trap and circulate body heat for improved comfort. 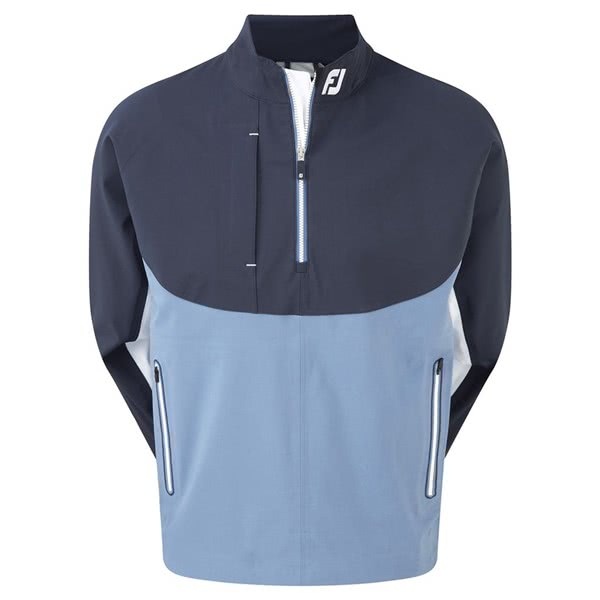 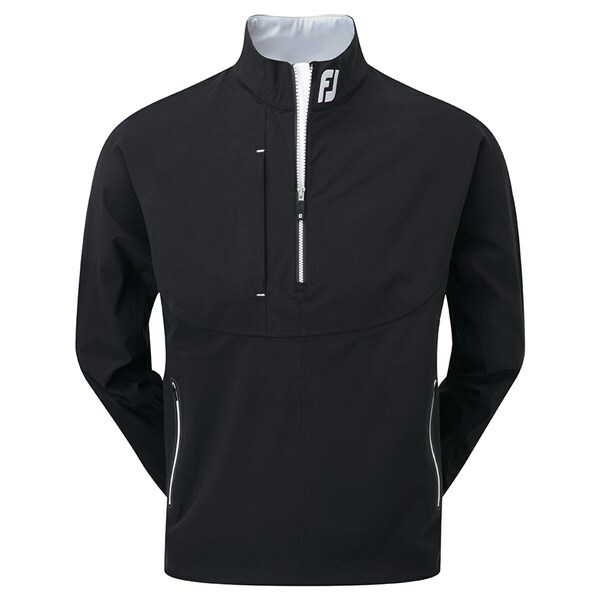 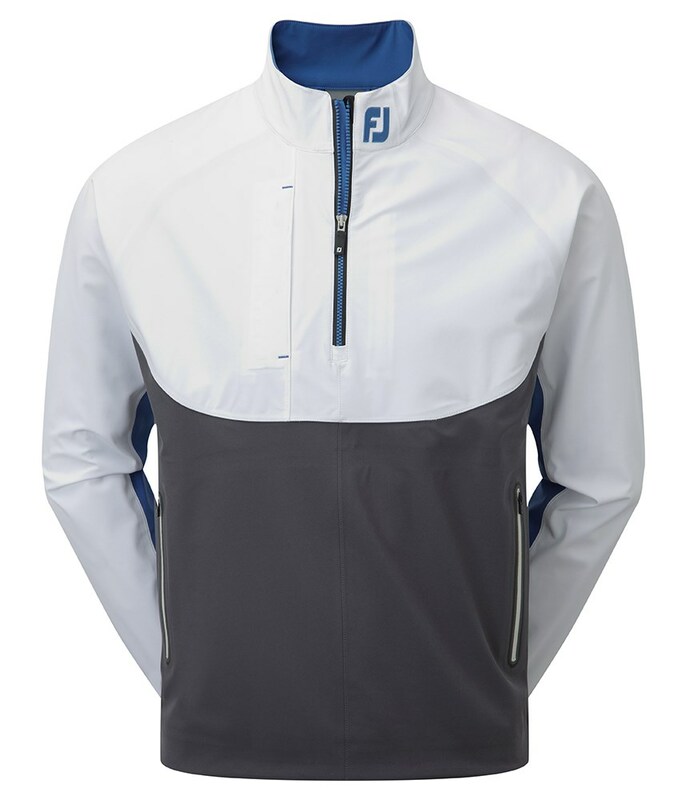 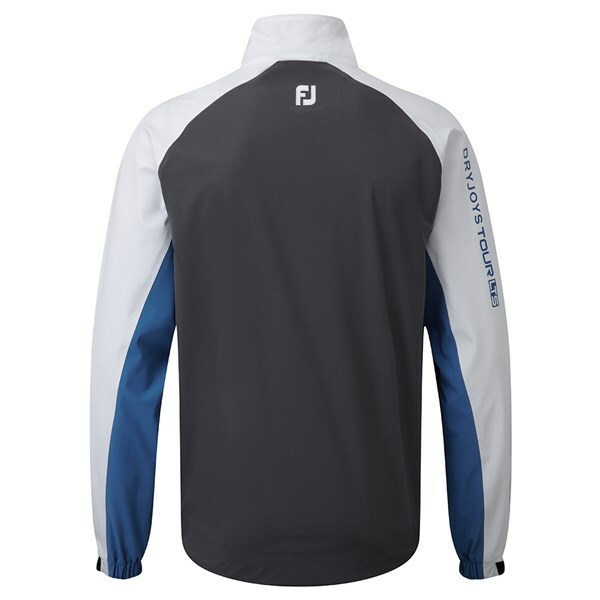 The half zip design is comfortable to play golf in when fully done up, it will prevent heat getting out, and when you get a little hot under the collar the zip design delivers excellent ventilation.